MD Metals has the ability to recondition problematic material that may otherwise be considered useless. Please look below at how we might be able to bring new life to your material. BrushingThe MD Metal’s brush-bright system processes material through a series of brushes and pads to remove unwanted substances on the surface of the steel. This system can help remove light rust or stain, excess oil, lube and other surface imperfections. DecamberingOur Tishken edging lines have a sequence of decambering units as well as edging. 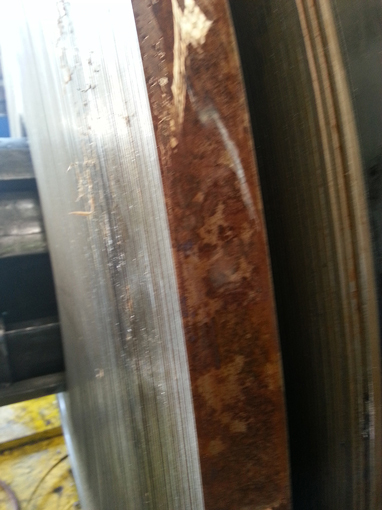 On narrow material we can remove camber induced by faulty slitting. ReslittingOur precision narrow slitting lines have the capability to reslit already slit narrow coils that may have been slit to the wrong size or are obsolete. We can reslit coils as narrow as 1.5”. Gauge ReductionWe have the ability to reduce the gauge of narrow coils. Degree is determined by the width and grade of the material. Bad Burr and EdgesMD Metals can repair slit material with bad burr and edges due to faulty slitting. 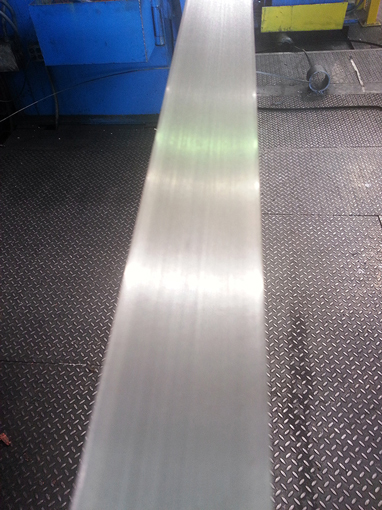 We can generally correct material .250” and less thick as well as 5” and less wide. © 2017 MD Metals, Inc.